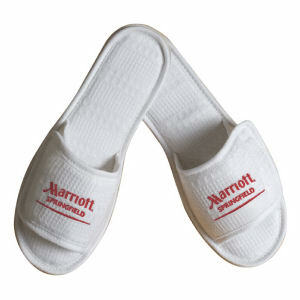 Everyone wears shoes, so why not turn them into a great promotional product too? 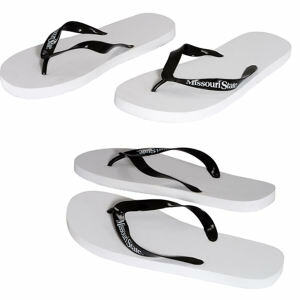 IASpromotes.com offers a wide selection of promotional sandals that are easy to imprint with your logo. 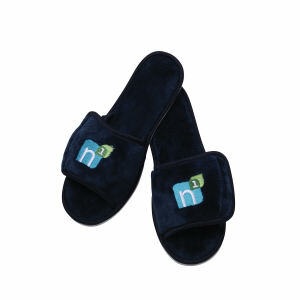 Custom flip-flops and sandals are a great promotional item for fundraising events or trade shows! 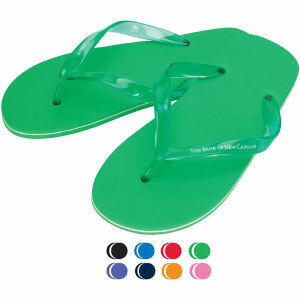 People of all ages love to wear flip-flops, and the promotional sandal style is ideal for showing off your logo. 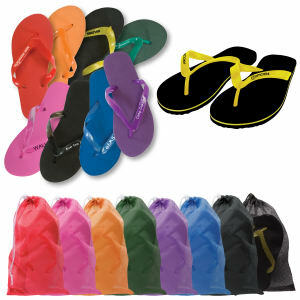 IASpromotes.com offers a variety of styles and color options so that your brand is highlighted in a great eye-catching design. 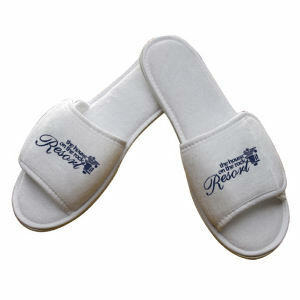 An IASpromotes.com representative can help you pick the right look and feel for your company’s marketing needs.